Watching a pet go into physical decline can be heart-breaking, and we clearly want to investigate every possible safe treatment option to keep our furry friend healthy and happy for as long as possible. However, chemical pharmaceuticals can have horrible side-effects, making them almost as harmful (in the long-term) as some of the conditions they purport to treat. If you have concerns about your pet’s health, consult with your pet’s veterinarian about integrating the following holistic solutions into your pet’s wellness strategy. Is CBD oil really the wonder drug that wellness advocates claim it is? While there is still much to be learned about the full extent of this compound’s benefits for pets and humans, current research suggests that it is an extremely effective natural solution for a wide variety of health concerns. And many more. 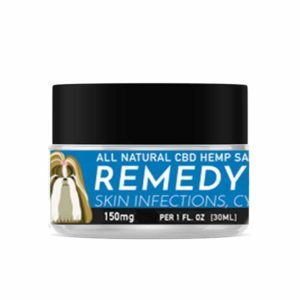 CBD oil, unlike the psychoactive cannabinoid tetrahydrocannabinol (THC), does not cause intoxication, and is non-toxic and safe for pet and human use. It takes a bit of patience and effort to get a pet to embrace a new diet, but a good, specific program can yield phenomenal results for your pet. Nutritional choices can help manage numerous health concerns, including arthritic pain and inflammation, stomach ailments, allergies, fatigue, and even memory loss. Before embarking upon any alternative nutrition plan for your dog, however, it is critically important to discuss your options and concerns with your veterinarian. While most dogs love a good, long belly rub, pet massage administered by a trained professional – or an owner with the proper guidance – could help facilitate improved circulation, alleviate anxiety, and reduce joint swelling. 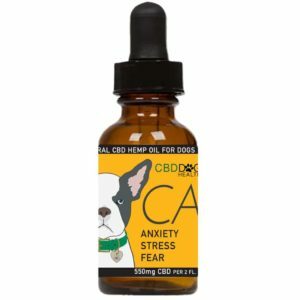 For more information about pet CBD oil, please visit https://cbddoghealth.com/. PreviousPrevious post:In the Press: Celebrity Groomer Endorses CBD Dog Health!NextNext post:Why Essential Paws Island Resort Makes our (re)Tail Wag!